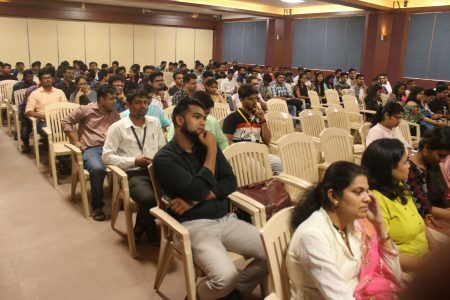 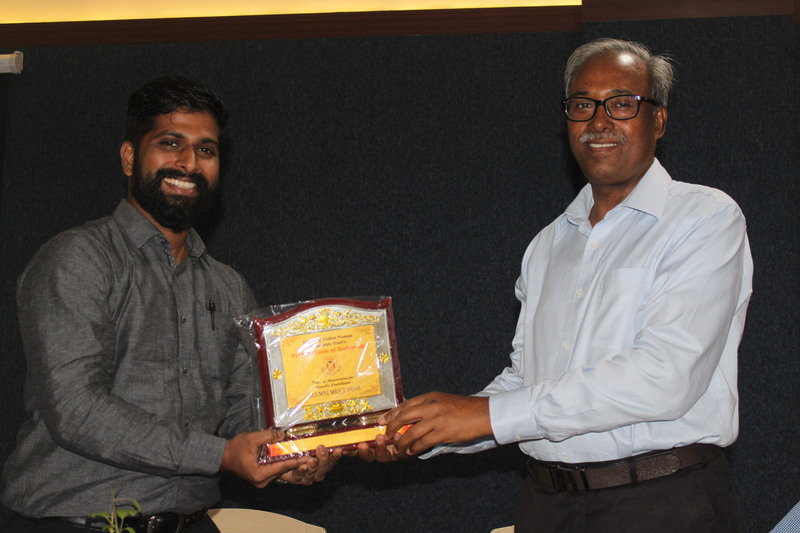 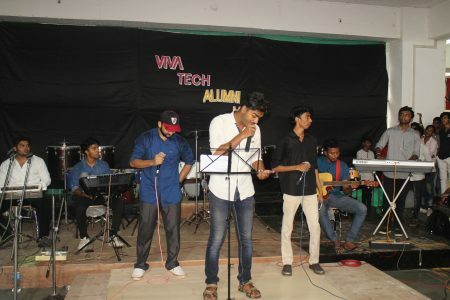 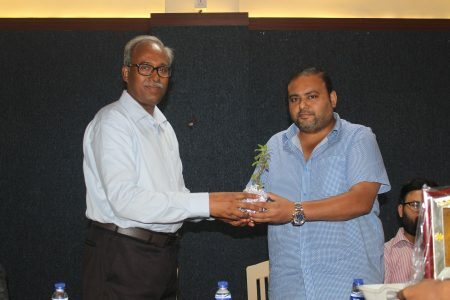 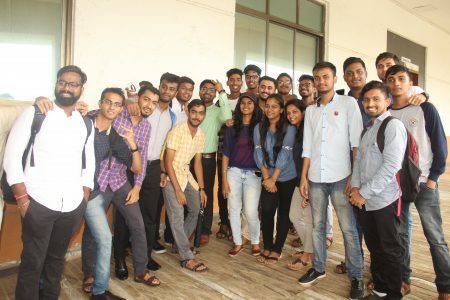 The college council at VIVA Institute of Technology organized its first ever alumni meet on the 24th of June 2108. 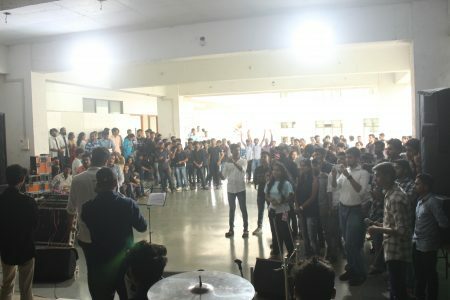 The ex-students came in huge numbers to reminisce their college days with their old classmates. 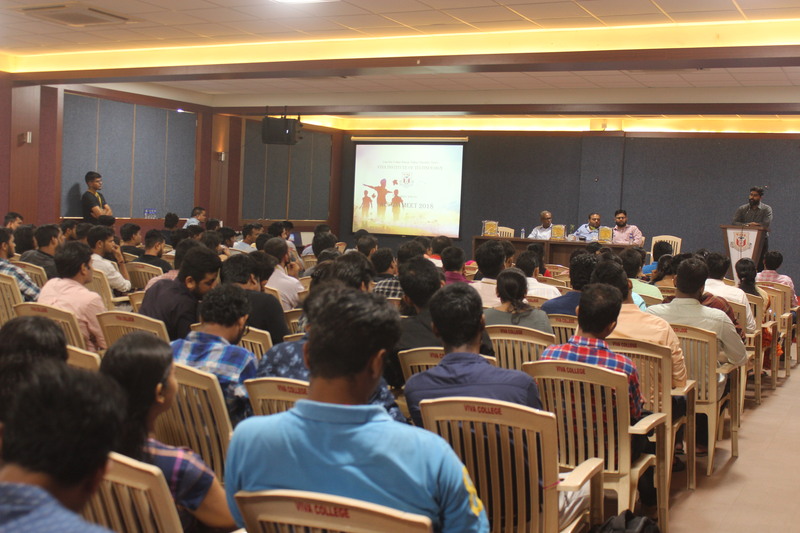 The alumni meet started with greetings from Principal sir in the seminar hall. The students met their mentors and teachers after years and recollected old memories in their old classrooms. 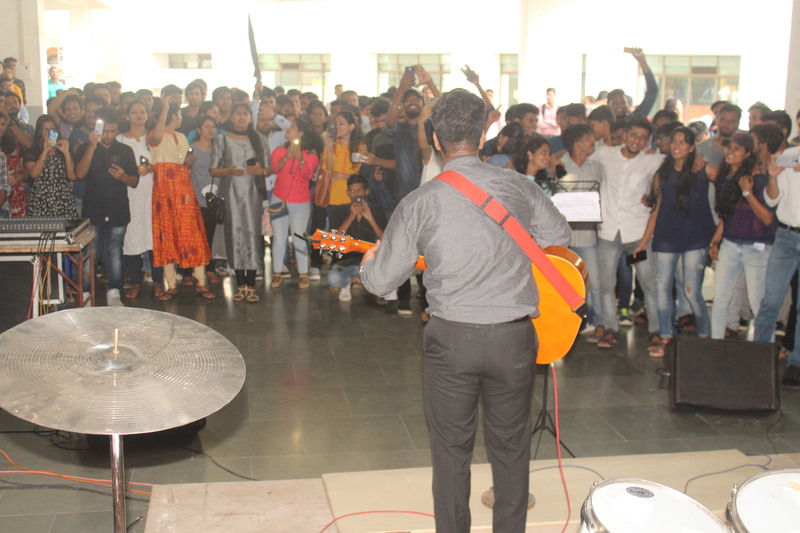 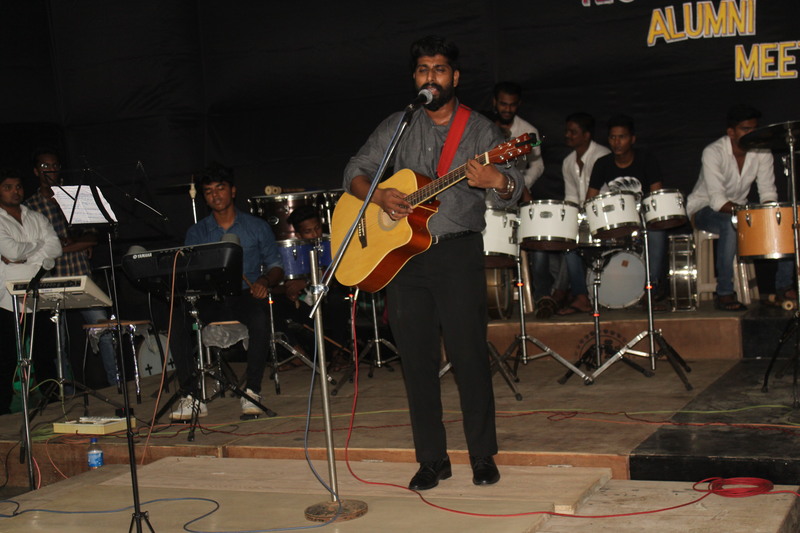 The alumni meet ended on a high note with an amazing performance from the band Inertia in the canteen area, where food was served.